It's been a while since I last blogged, and here is the reason why (see photo). Well, one of the reasons anyway! My daughter has discovered the joy of YouTube. And she has discovered some time back that she does not have to wait for her favourite TV shows as scheduled. 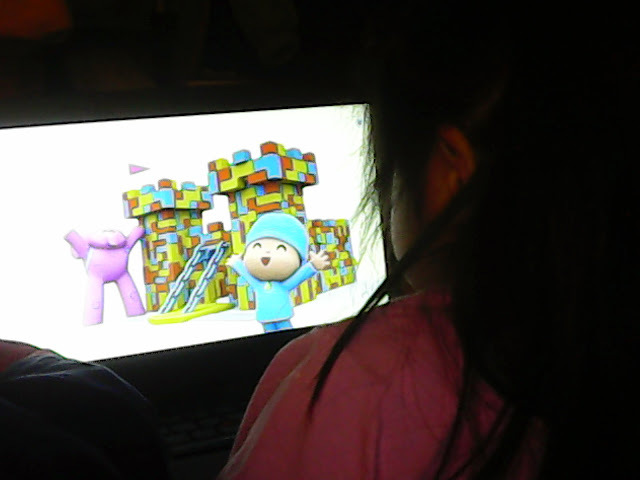 All she needs to do is sit beside me and, with her cutest pleading eyes and voice, say 'Pocoyo please!' Sometimes her dialogue changes to 'Peppa Pig please!' With all her viewing am quite surprised that we haven't exceeded our monthly internet limit yet! I am actually typing this using the Blogger app on my phone. It's not too bad, but I am not exactly sure how this post will look like until it's published.Maybe I should get the old Windows XP desktop up and running again... most likely for me! On the upside, this little distraction has given me an opportunity to check out my Twitter account. 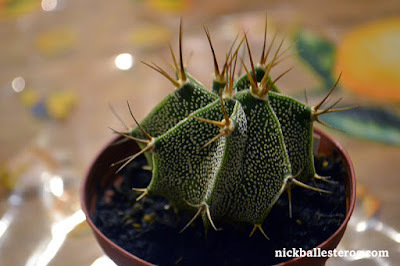 If you have an account, do follow me at @nickballesteros and I will be happy to reciprocate. Call of Duty. Jury duty, that is.